If you plan to file a personal injury claim against someone, there are certain conditions that must be met. If you were caused personal injury, sickness or disease, or psychological or emotional suffering, you should file a claim in order to cover any expenses involved. 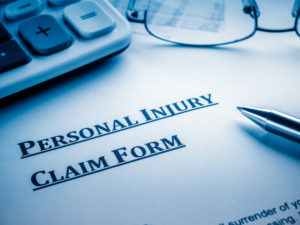 Whether you were in a car accident, a work accident, prescribed the wrong medication, a slip and fall accident, etc., if you are able to prove that the accident and injuries occurred due to some else’s negligent act (or failure to act) you will then be able to pursue a claim in order to gain compensation for your suffering. Because of the complications involved in these types of cases, most people turn to the help of a Laredo Personal Injury lawyer. The most difficult aspect involved is usually proving the fault and negligence of the other person you are holding responsible for your injuries. If you are looking to file a personal injury claim, you must keep in mind that there are strict time limits in doing so. If you fail to act in a timely manner, you will likely not be able to successfully pursue said claim. Due to the laws of statutes of limitation you do have a set time period in which you can file your personal injury claim. If you do not file within this time limit, you may not be able to file your claim to potentially receive your compensation. Each state has its own statutes of limitation laws, including Texas. Collect any evidence or proof that the other party was responsible for your injuries or damage. If you can, take pictures as proof. For example, pictures of the location where the accident occurred, the damaged property, the injuries, etc. Make sure to obtain the contact information of any witnesses that may have observed the accident. As soon as you can, write down every detail of the incident as you remember it. Gather all documents as a part of your evidence, this includes medical bills, lost work or wages, etc. If you do speak to witnesses or other people involved in the accident, either record the conversation or write down the details. 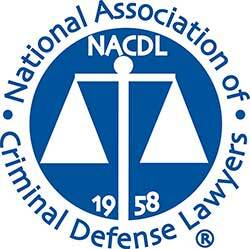 Notify the other party that you are planning to file a suit against them for their negligence and your sufferings. 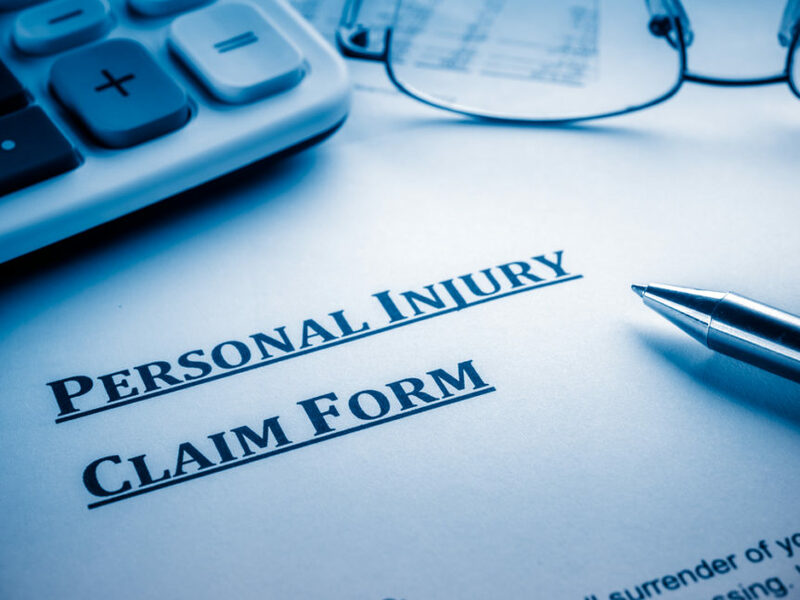 When filing a personal injury claim, it is of utmost importance to have a trusted and experienced Laredo personal injury law firm by your side. Here at Green Law Firm, we can help. Our team understands your sufferings and knows the ins and outs of these types of cases. If you have any questions or would like to schedule a consultation, contact us today.